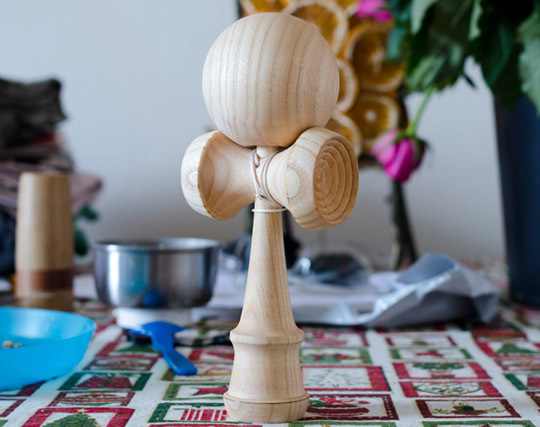 Full handmade Ash Kendama. Packed in a bag with spare Zoot string in the package. 95/85 g tama/ken.